New tutors are always welcome and although there is nothing new in these books they do look interesting. I particularly like the Fact File (theory) at the start of each of the 20 stages and the Hot Tip (technique). 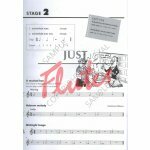 The pupil's book is very user-friendly with each page looking busy and fun while still incorporating the usual mix of scales, tunes, duets etc. There are plenty of opportunities to write your own tunes, although improvisation makes only a brief appearance near the end. In this respect the approach is very traditional but non-the-worse for that. 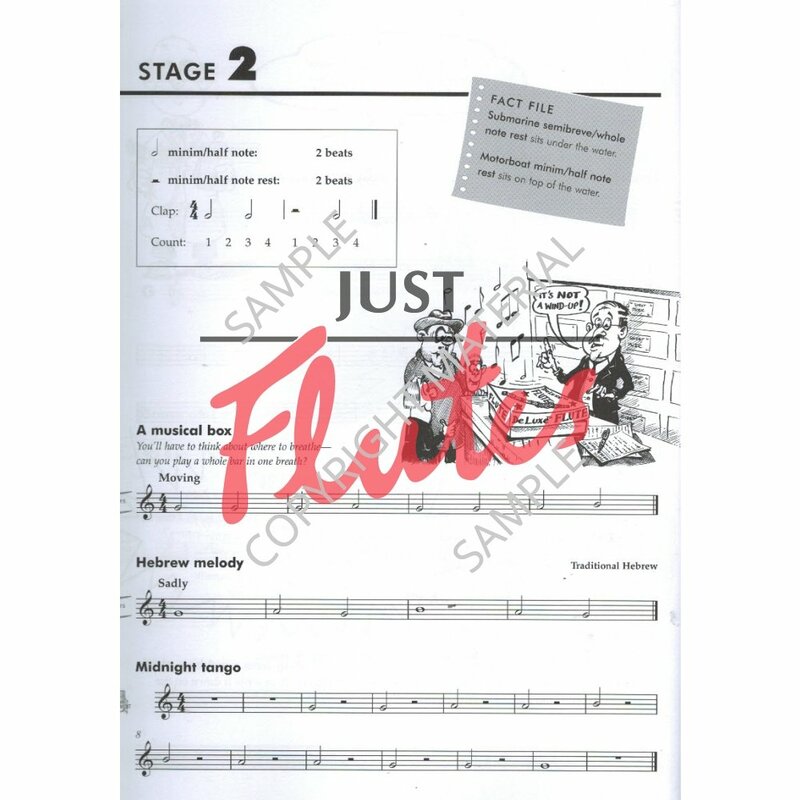 The teacher's book contains duet parts and accompaniments plus a section on how and what to teach.